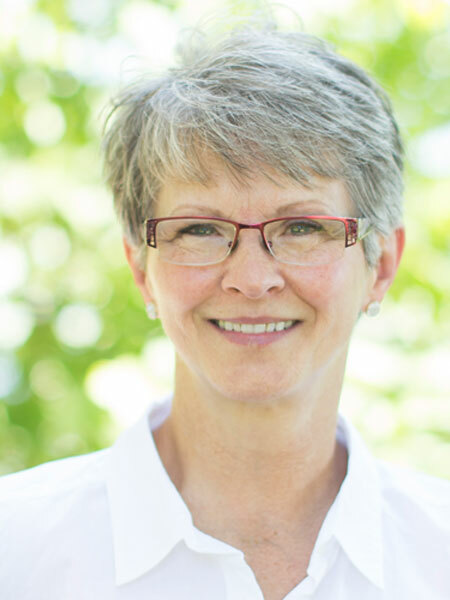 Pat is a Registered Dental Hygienist and has been with Dental Health Associates since 1982. She holds an Associates of Applied Science degree in Dental Hygiene from St. Cloud Technical College.